Warren's Consumer Health Insurance Protection Act, would provide more financial assistance to people who buy health insurance on their own. 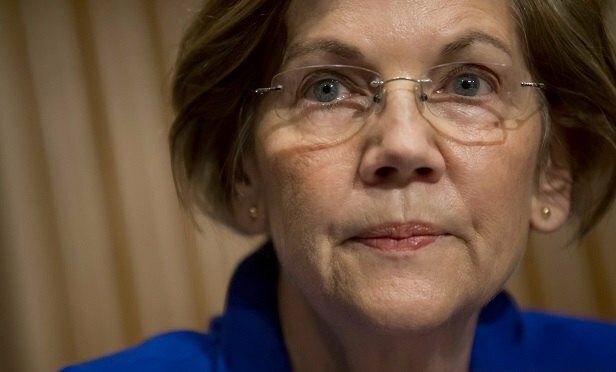 Senator Elizabeth Warren, D-MA, has a plan to increase consumer subsidies for health coverage and to make coverage more reliable. These are just two goals of the bill she introduced on Wednesday.